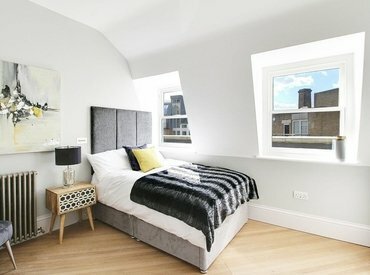 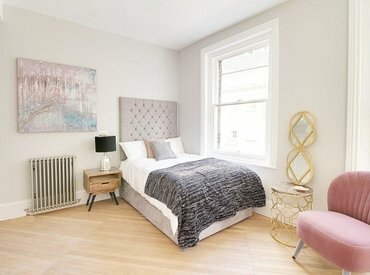 A range of 10 luxury studio apartments just a stone's throw from London Bridge and within walking distance of The City. 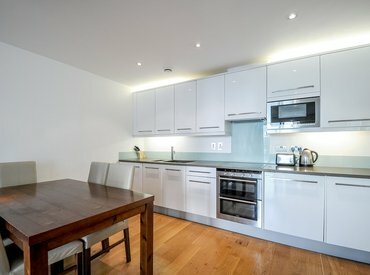 A range of 10 luxury studio apartments just a stone's throw from London Bridge City. 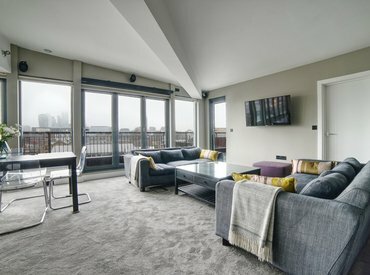 Daniel Cobb are pleased to offer this fantastic penthouse apartment, recently renovated to an exceptional standard. 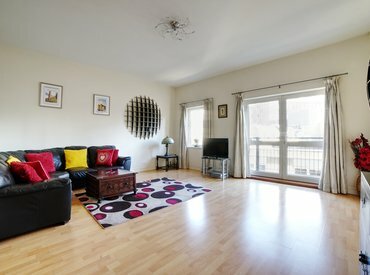 A large lateral apartment overlooking St Johns Gardens and with use of the residents gym, pool and parking facilities. 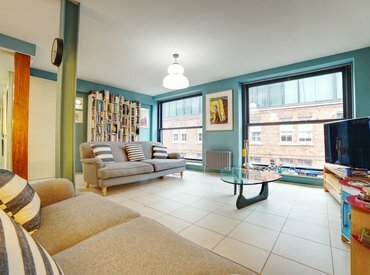 An incredibly spacious two bedroom split level apartment, just a minutes walk from London Bridge station. 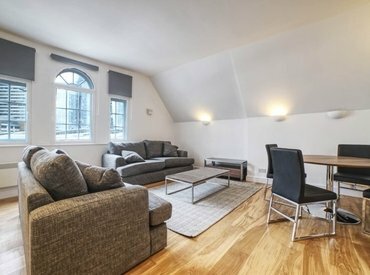 This large three bedroom apartment located on the fifth floor of this portered apartment building inthe heart of Pimlico, has three double bedrooms (one en-suite) with ample of storage. 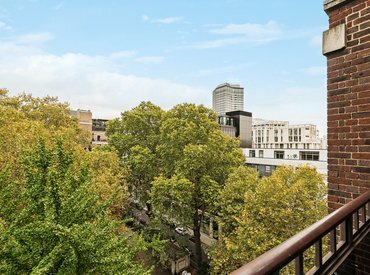 A beautifully renovated two bedroom, two bathroom apartment located in this secure gated development just off Bermondsey Street. 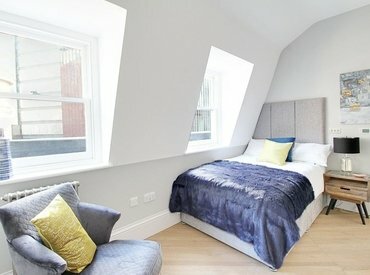 A bright corner aspect apartment in Westminster Green. 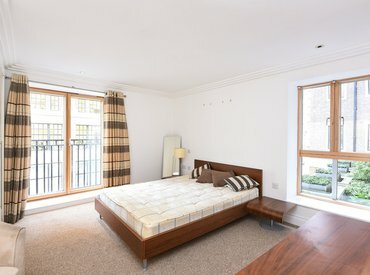 Two bedrooms and two bathrooms, plus use of the buildings 24hr concierge service & gym facilities.